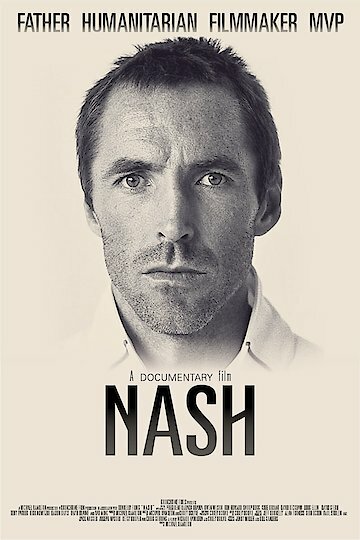 Go behind the scenes in this documentary about the life of the basketball legend Steve Nash. Find out the loops he had to jump through to achieve his success. This film shows Nash's rendition of the NBA league through his perspective. Nash is currently available to watch free on Tubi TV, The Roku Channel, Vudu Free and stream, download, buy on demand at Amazon Prime, Starz, Amazon, Vudu, Google Play, iTunes, YouTube VOD online.